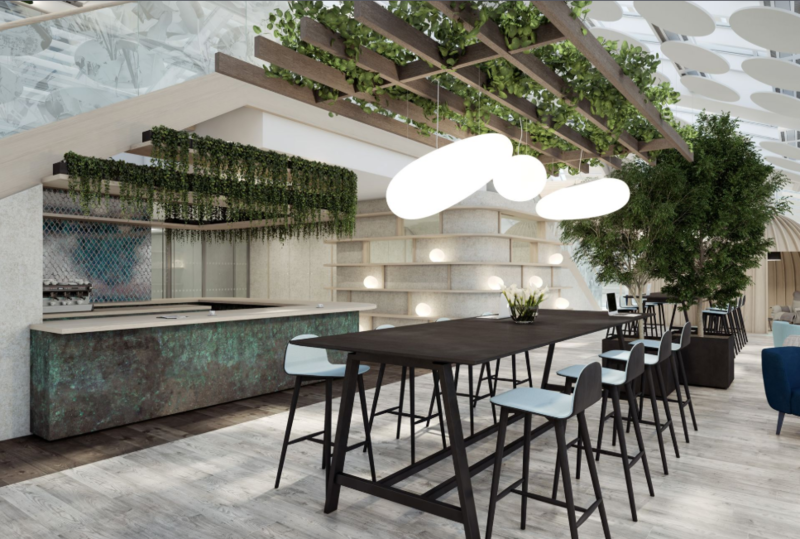 This week we’re bringing you five new-to-market offices in Mayfair. 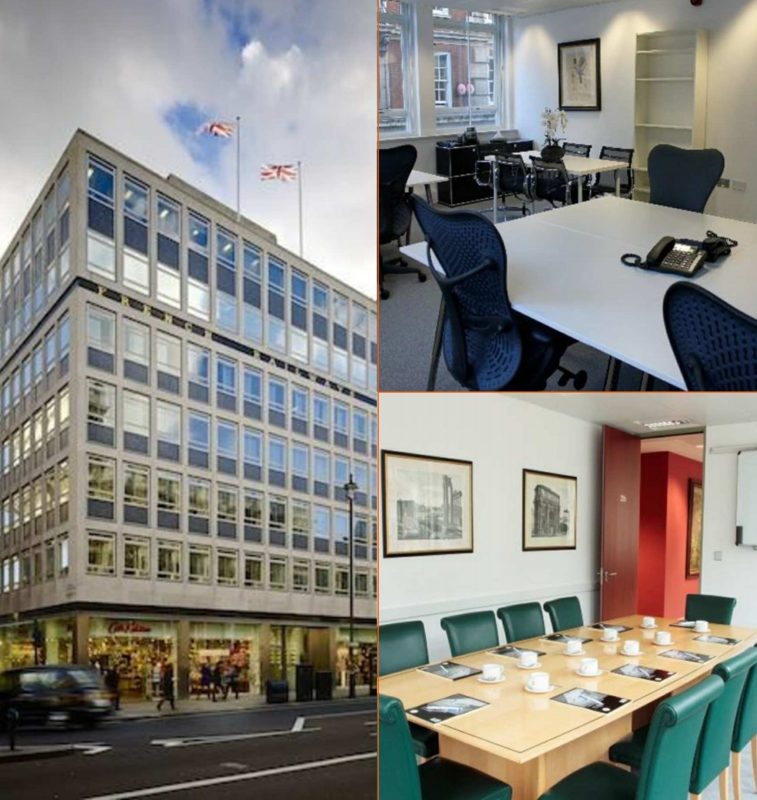 To see the full list of new-to-market offices in Mayfair, please check out this page. 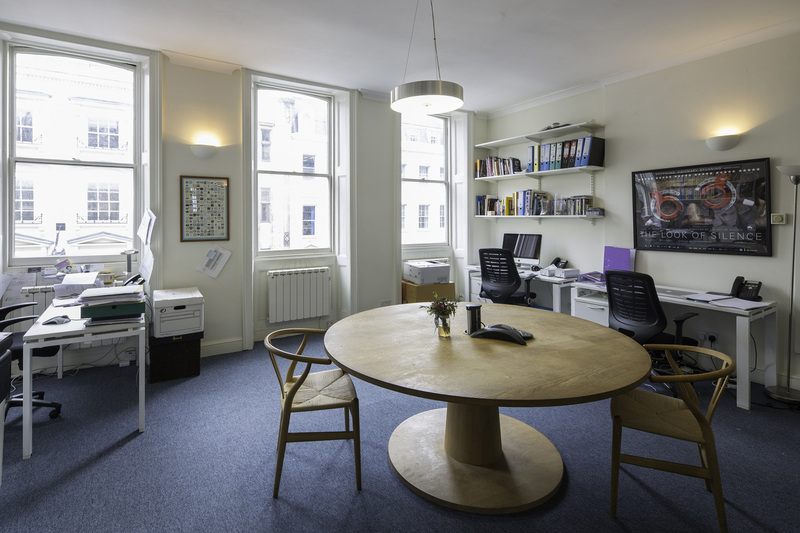 Situated opposite the Royal Academy of Arts, 180 Piccadilly is a serviced office space offering a number of spaces varying from 300 sq ft to 3,226 sq ft. The space is bright with plenty of natural light. The office space occupies the entire 4th floor of the building. 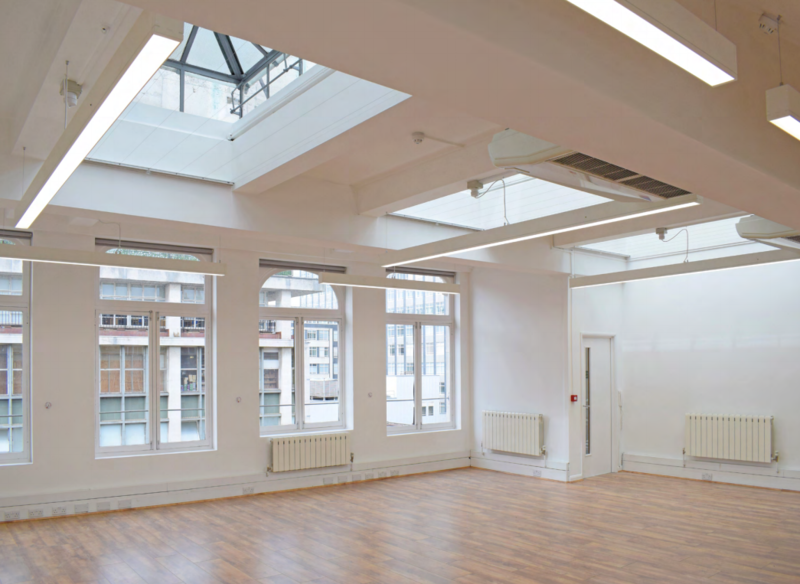 The property has recently undergone a light refurbishment to provide open plan office. 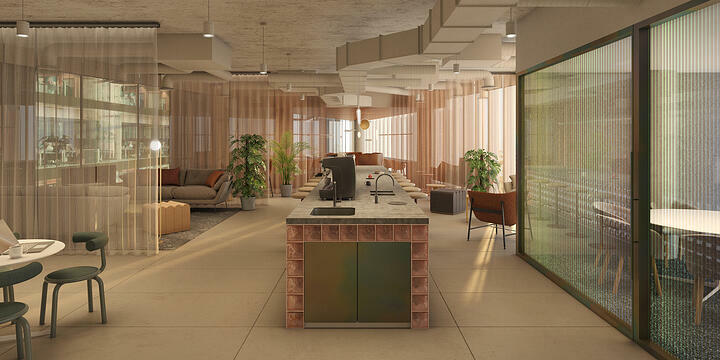 Situated between the exclusive area of Mayfair and the bustling Oxford Street, the space offers stylish private offices available on a flexible basis. 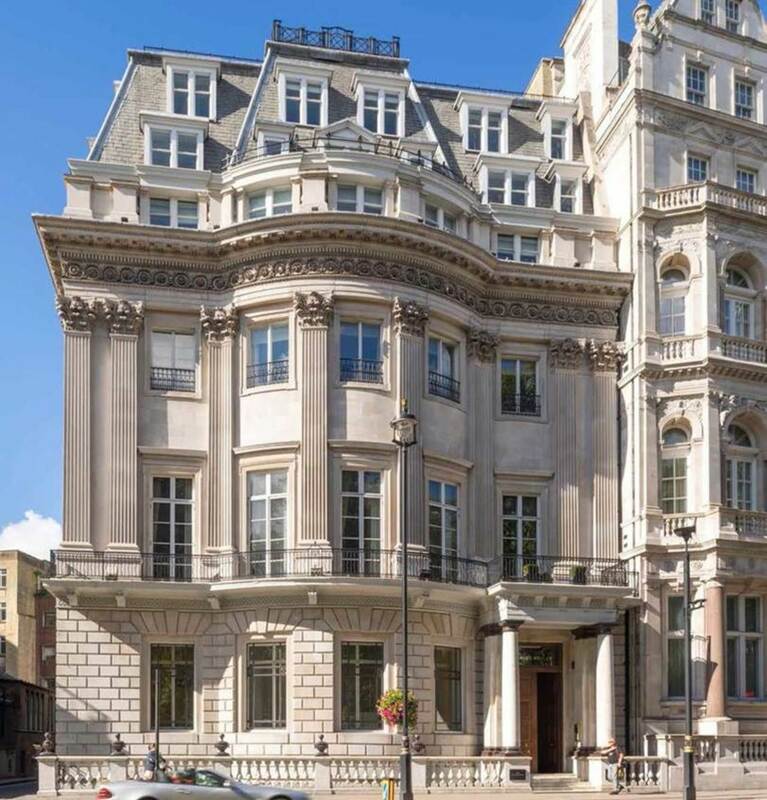 Located directly opposite Green Park, 105 Piccadilly offers a prime location with excellent views and close proximity to the nearest underground stations. The available office space occupies the 6th floor of the building. The space oozes charm with its period features. The space is available as a service office on a flexible basis for a term until December 2019, or longer by arrangement. The office is located in the heart of Mayfair with great transport connection to Central and West London. 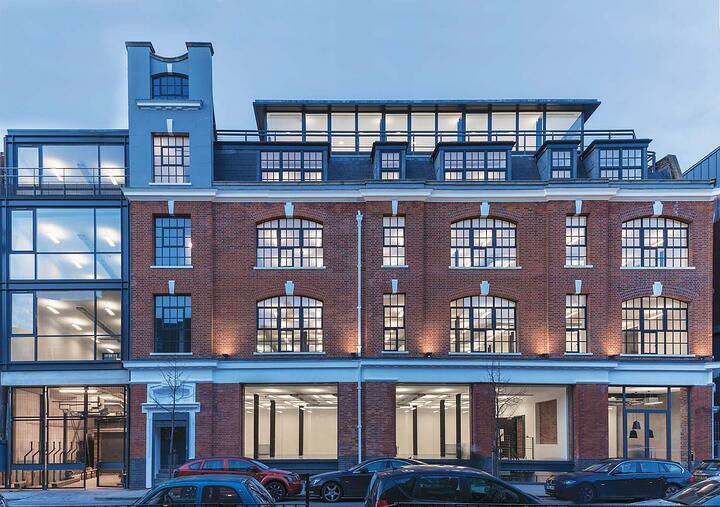 To see all the new-to-market offices in Mayfair, please click here.